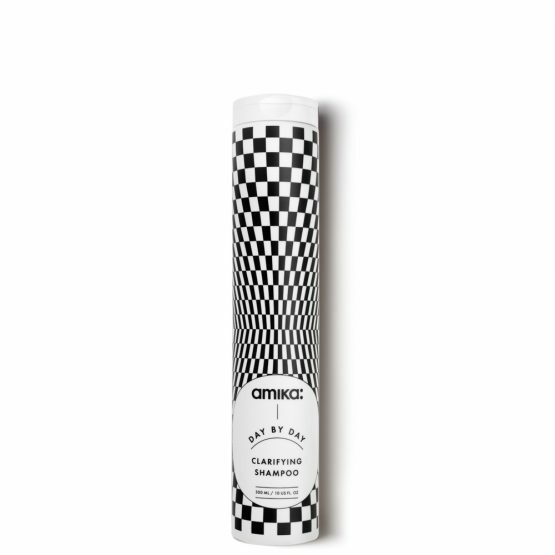 The most powerful shine and hydration booster you'll ever need. Name a hair mask that better nourishes your mane than this one. We don't think you can. 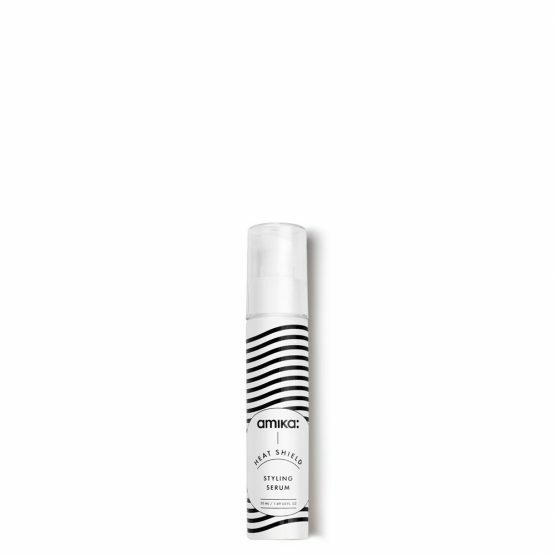 Get salon blowout volume straight from this spray. Lifting your hair as well as your spirit. A quick fix to oily flat hair while pumping hair with all the nutrients it needs. 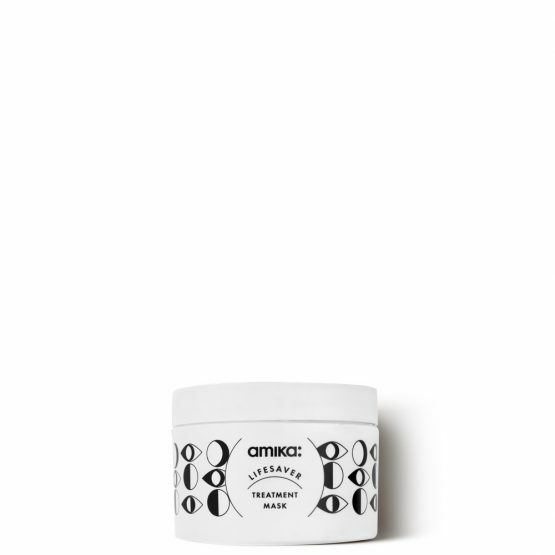 A moisturizing formula that recharges, revives and restores your hair to beautiful healthy-looking hair. 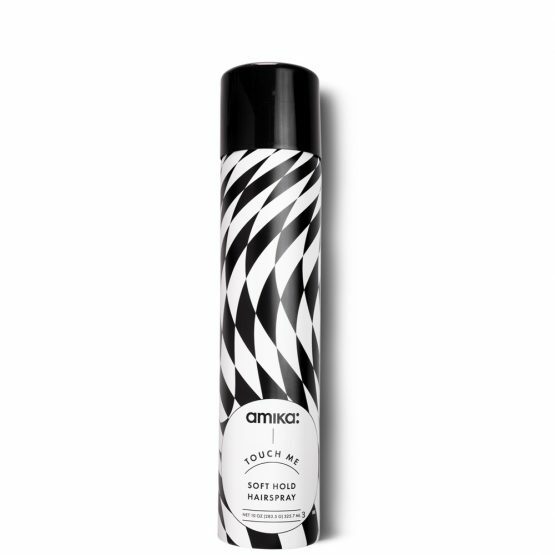 If a mouldable holding spray and a volume spray is having a baby, this is it. Tousled texture. Check. Volume. Check. Bechalicious Waves.CHECK! Gently cleanses, revives and restores your hair to beautiful healthy-looking hair. Shipping within Hong Kong / Macau is a flat rate of HK$50. Orders over HK$800 are eligible for free shipping! Shipping in China is a flat rate of HK$100. Orders over HK$1500 are eligible for free shipping! For other locations shipping, there is a flat rate of HK$150. Orders over HK$3000 are eligible for free shipping! 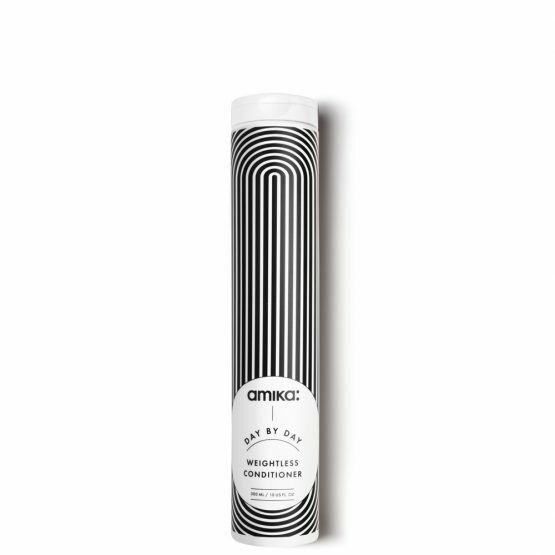 All interpretation of amika Hong Kong website is based on the English version.